Bravida's subsidiary Oras AS has been commissioned to supply systems for medical gas and compressed air to the new hospital in Ullandhaug in Stavanger. The agreement has a value of approximately SEK 115 million, excluding VAT. The population of the Stavanger and Rogaland region is growing. To meet the increased demands on healthcare, a new university hospital is being built. The new Stavanger University Hospital will be completed in 2023. 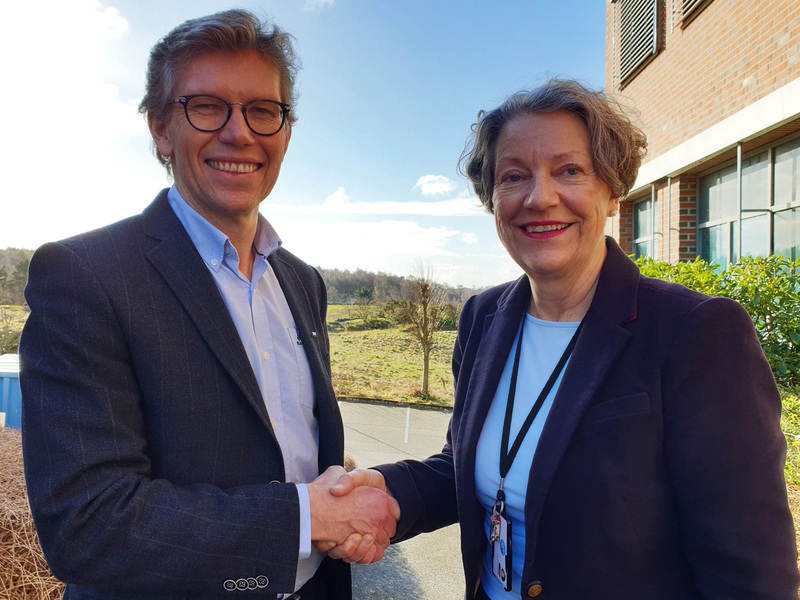 Bravida's subsidiary Oras has been commissioned to install systems for medical gases to the hospital to a value of approximately SEK 115 million, excluding VAT. “For Bravida, the acquisition of Oras means that we now offer a wider range of services to hospitals. This project is a good example of this”, says Tore Bakke, Head of Division Norway, Bravida. Oras' delivery to the new hospital includes: medical oxygen, medical nitrous oxide, medical air, instrument air, synthetic air, medical carbon dioxide, vacuum, evacuation of anesthetic gases, central exhaust system for anesthetic and diathermic gases, technical compressed air, nitrogen and special gases. “We are proud that Oras has been awarded this assignment. It is particularly exciting that the project focuses on innovation. We have competence, processes and employees to be able to carry out this type of project. We look forward to getting started with the project”, says Usman Riaz, Branch Manager, medical gases in Oras AS. The project starts with a planning phase that begins in May 2019. Production starts in 2020.